Located in Georgetown, Crescent Bluff is conveniently located off of Highway 29. Crescent Bluff features the Brookstone II Collection, with many flexible floorplans to choose from, there is an option for everyone! 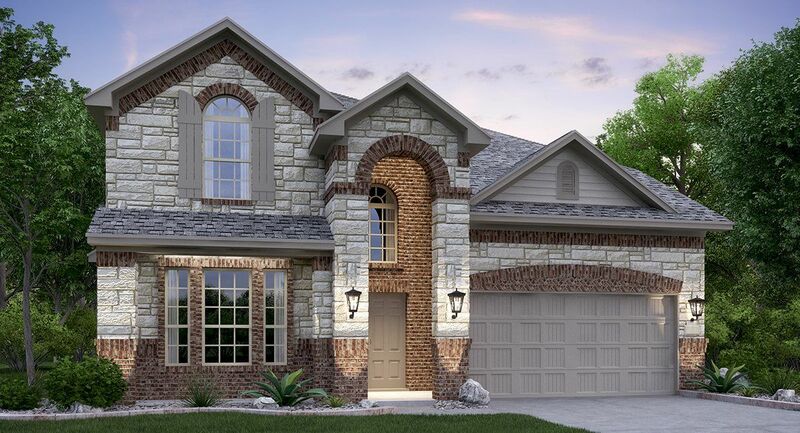 The revolutionary NextGen® home is available in Crescent Bluff.